You'll look like you had eight hours of sleep. In2it is a cosmetics brand that offers affordable but quality makeup. We all stay up late every now and then, whether it’s to pull an all-nighter for work or to have a fun night out with the girls. Unfortunately, our faces look puffy and our eyes droopy when we lack sleep. 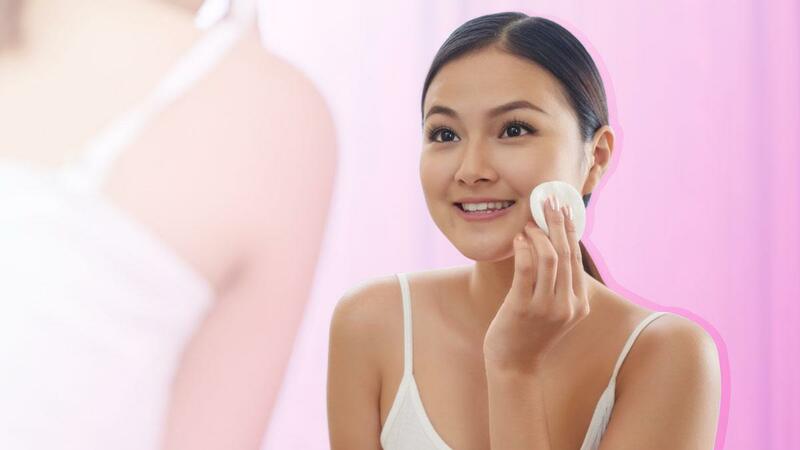 To help you look well-rested, we asked real girls how they fake a fresh face after being puyat the night before. 1. Fake a healthy flush. For a healthy flush, go for a light pink or coral shade to flatter your skin tone. 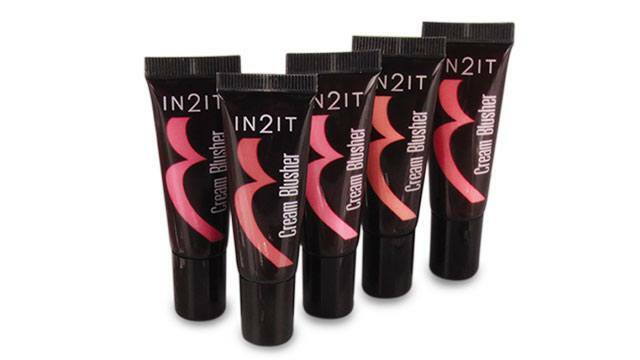 In2it’s cream blush can give you a natural-looking wash of color whether you apply it on bare or made-up skin. 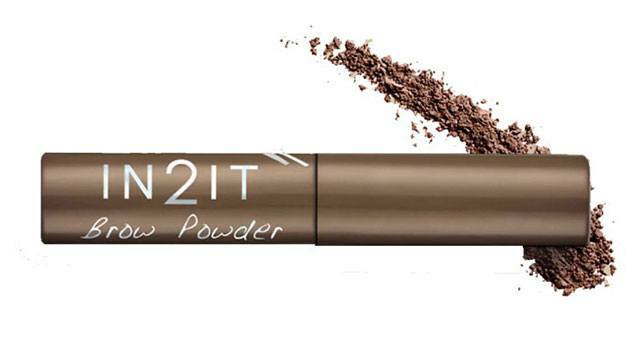 Create natural-looking and long-lasting eyebrows—perfect for the office and out-of-town trips—with In2it’s waterproof brow powder, which comes in three shades of brown. 3. Open up your eyes. Gel liners stay on longer, so they keep your wings’ tips sharp throughout the day. 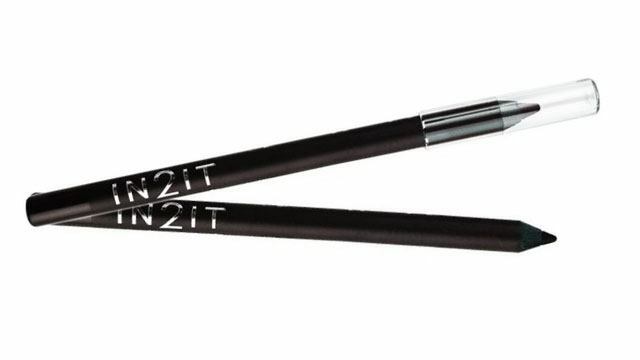 Try In2it’s gel liners for all-day staying power. 4. Nourish your tired skin. 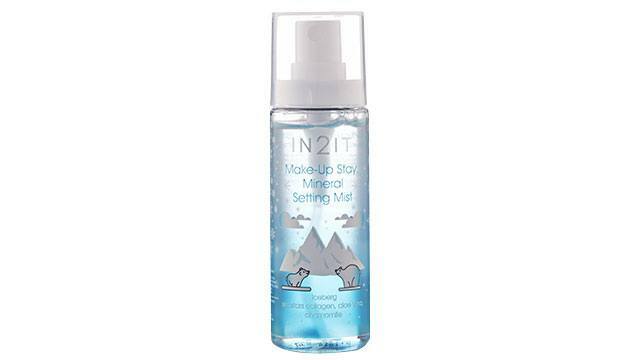 In2it’s mineral mist nourishes the skin as a makeup base and setting spray. You can also use it throughout the day to refresh your skin. 5. Add a pop of color with lipstick. 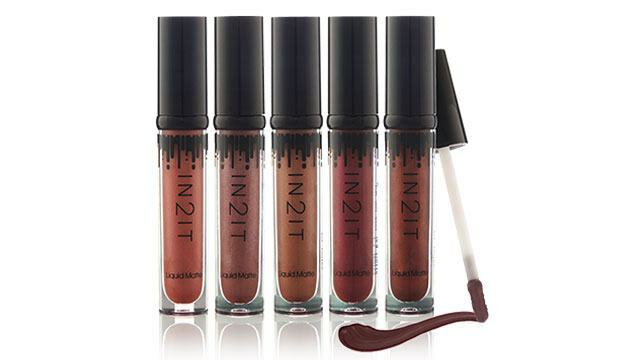 In2it’s pearly liquid matte lipsticks may be matte, but they have a hint of iridescence, giving your lips just the right amount of sheen for a fuller look. In2it is available in leading department stores nationwide and on Lazada and Zalora. Follow In2It on Facebook to know more about its products. This article was created by Summit Storylabs in partnership with In2it.